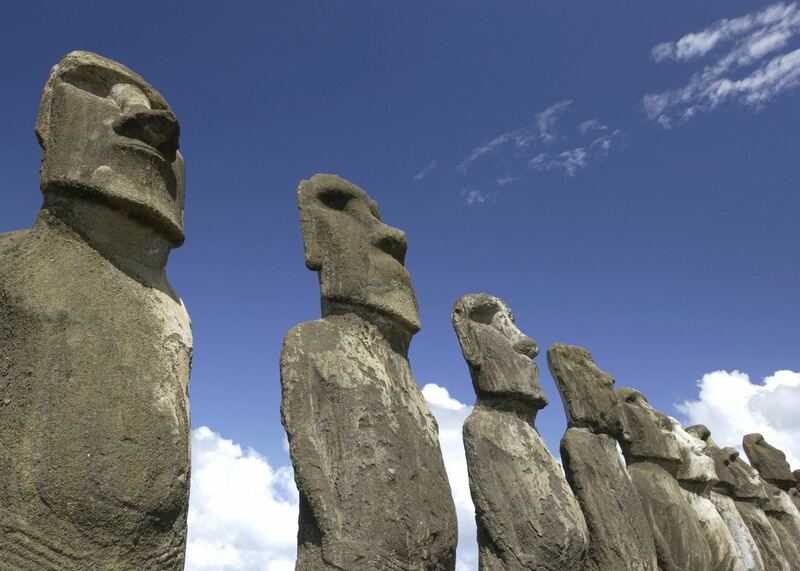 A tiny speck of volcanic rock in the middle of the Pacific and a five hour flight from the Chilean mainland, Easter Island has, for centuries, fascinated travelers and scholars alike. This is due to the squat bodies and brooding faces of hundreds of stone statues or ‘moai’ that gaze from all corners of the island. 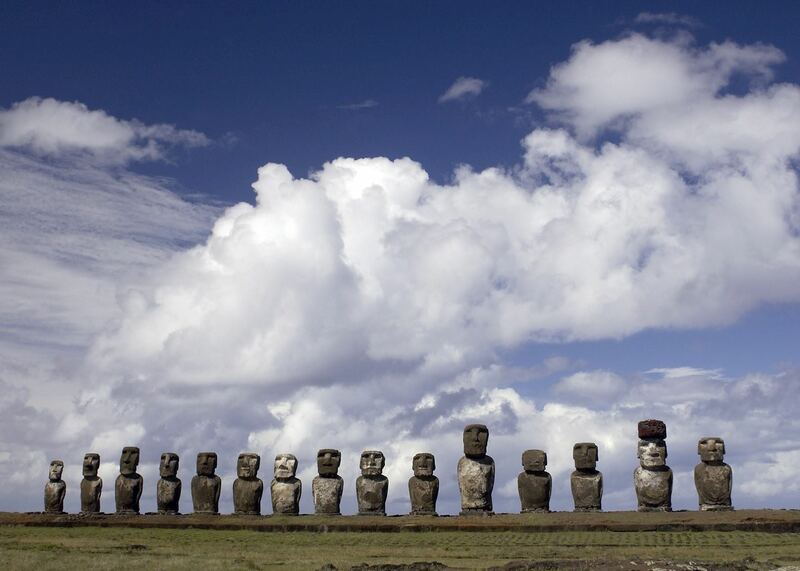 A trip to this intriguing destination means coming face to face with these moai, admiring their sculpture and size and pondering the mysteries of why they were erected, how they got to be standing on their platforms on this island, and who put them there. 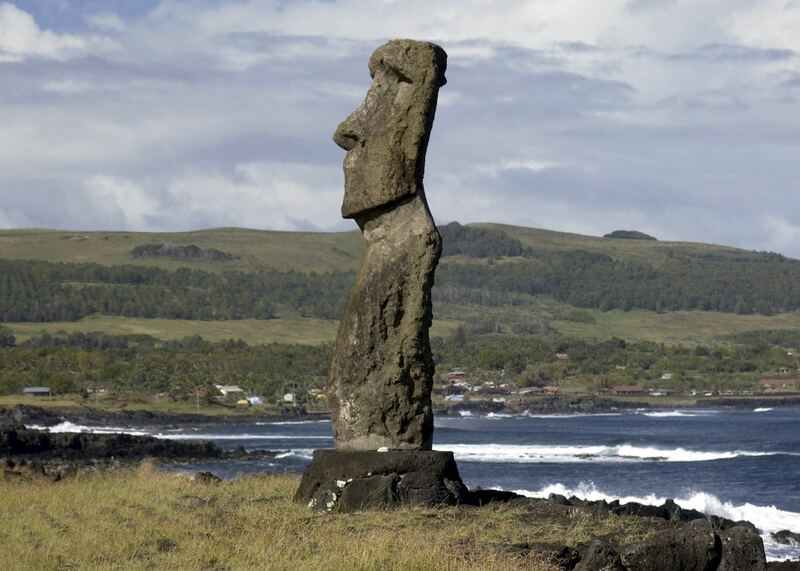 Due to the size of Easter Island (approximately 16 miles along its longest coast) the main sites are easily accessible from Hanga Roa, the main town. However, this is one place where you really do want a guide to talk you through the history and legends associated with the island. These include Von Danicke's space man theory as well as the concept that they were fired into place by volcanic gas! 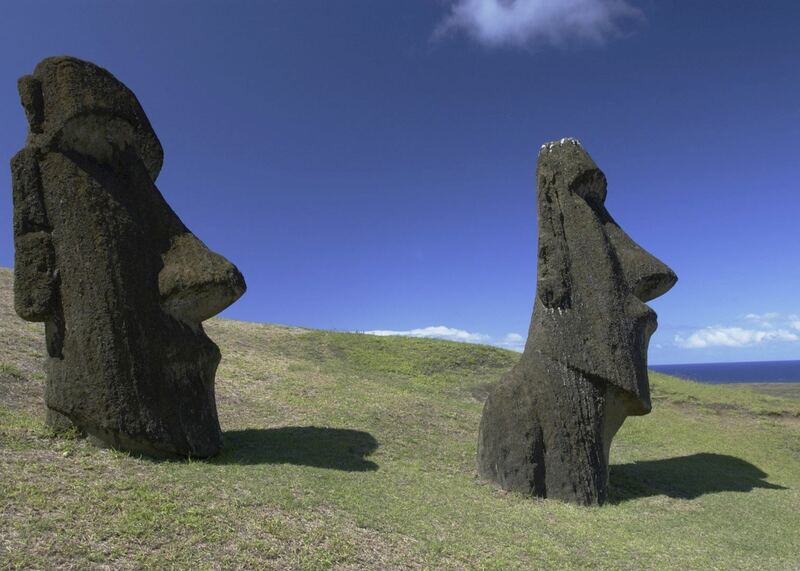 It seems that most were carved between 1500-1700 AD before a new 'birdman' religion became dominant and production stopped and those moai in place were nearly all destroyed. 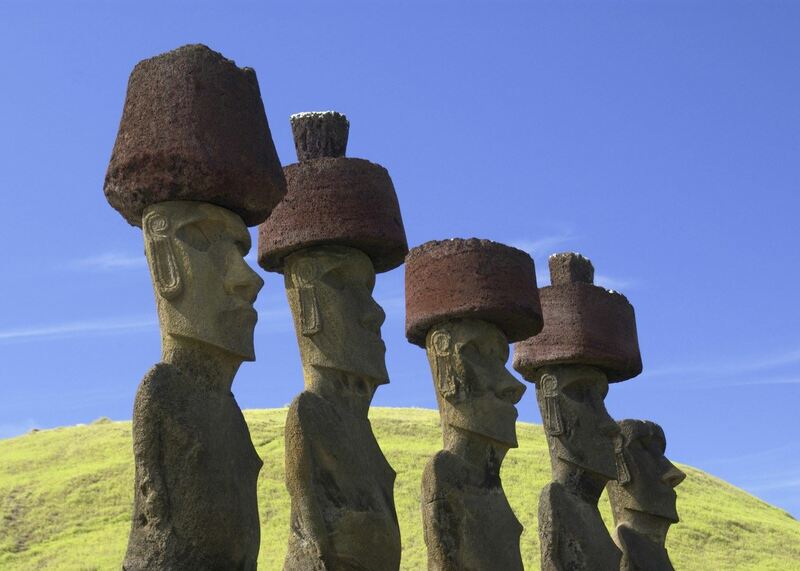 Today Easter Island is a fascinating place to visit where you can spend time piecing together the history of the moai and let your imagination run riot. Aside from the moai there are three volcanoes to climb and a beach at Anakena. However please do bear in mind that while this is, in many respects, a Polynesian island, it is not a beach destination, the currents are strong and the waters cold. of our Chile clients would recommend us to a friend. 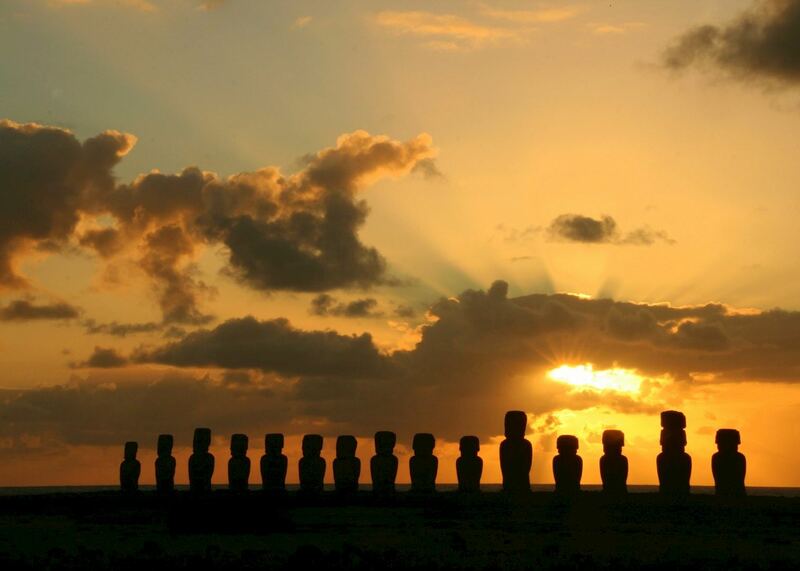 Our itineraries will give you suggestions for what is possible when you travel in Easter Island, and they showcase routes we know work particularly well. Treat them as inspiration, because your trip will be created uniquely by one of our specialists. 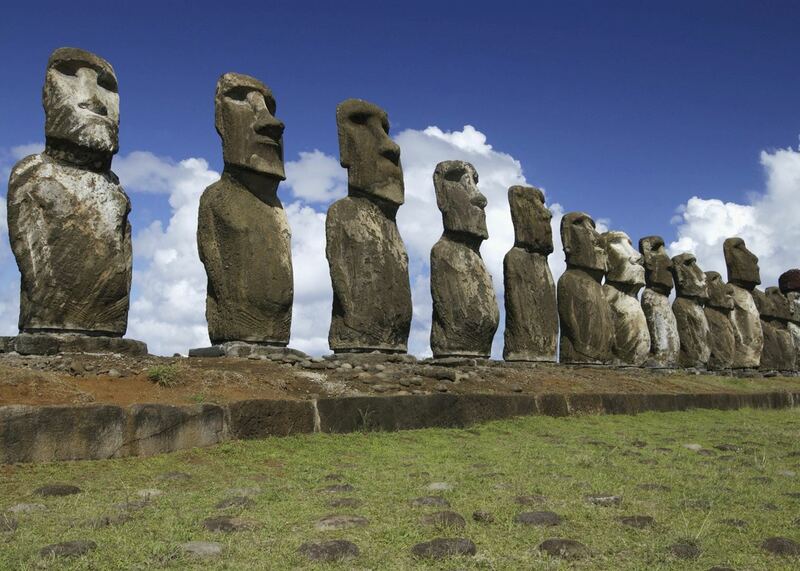 We’ve selected a range of accommodation options for when you visit Easter Island. Our choices usually come recommended for their character, facilities and service or location. Our specialists always aim to suggest properties that match your preferences. Hotel Puku Vai is one the newest hotels on the island. Located only a ten minute walk from the town center in Hanga Roa, it has 13 simply furnished spacious rooms. The Hare Boutik is a fantastic option on Easter Island, mixing traditional Polynesian design with modernist touches. Top-quality rooms, food, facilities and excursions at the Explora Posada de Mike Rapu make it the best place to stay on Easter Island. A traditional hotel in the town of Hanga Roa, the Otai has a good location in Easter Island and a friendly family-run service. Our specialists seek out authentic ways to get to know the places that could feature in your trip. These activities reflect some of the experiences they've most enjoyed while visiting Easter Island, and which use the best local guides. Visit Ahus Vaihu and the unrestored Akahanga on the south coast of the island. Continue on towards Rano Raraku, a quarry where almost all 900 existing statued were carved, 397 still standing or lying on the slopes of the extinct volcano with a crater lake. 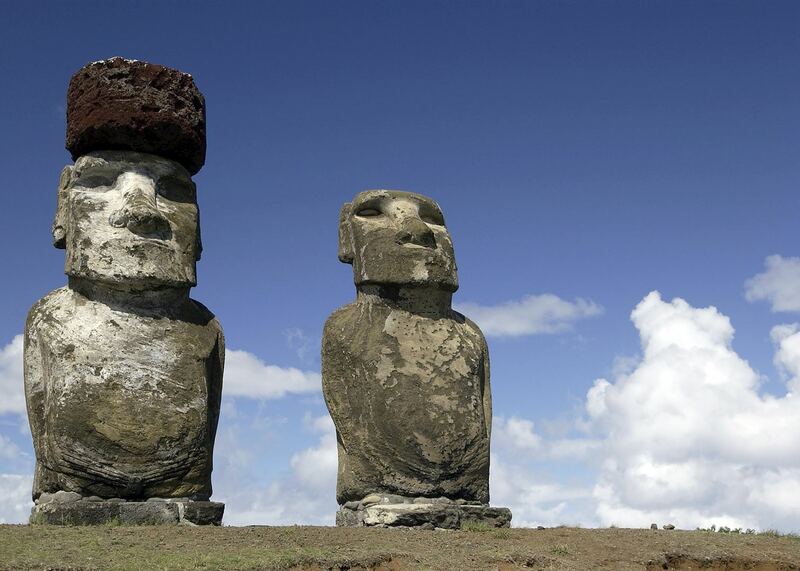 Enjoy a full day excursion on Easter Island, taking you on a historical journey. This half day excursion takes you to visit a site with 3 Tahai ceremonial platforms, all of which were restored in 1974. This half day excursion will take you to visit the extinct volcano, Rano Kau.